I was asked by Luke Du Laic of 6 Rifles TA to post and promote an event in support of 'The Undentable Trust' which was set up in memory of Captain Mark Hale, who like William, was serving with 2nd Battalion The Rifles in Helmand, Afghanistan in 2009. 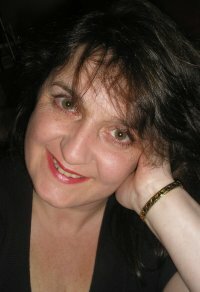 Last Edit: 2010/05/31 10:42 By Lucy Aldridge. 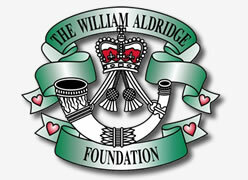 The William Aldridge Foundation is a Not-For-Profit organisation.